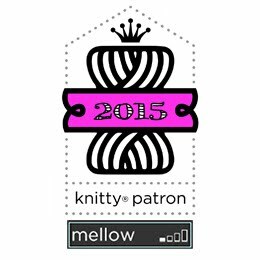 Calgary Knitting Meetup has been cancelled three times in a row because fewer than 5 people voted on a location. So I am taking the sheep by the ears (well, it's a knitting group; I could hardly take the bull by the horns now, could I?). Wednesday Evening, June 18th, Crowfoot Starbucks (attached to Chapters). 7:30 p.m. to 9 p.m. -- Look for a short woman with short brown hair and glasses, who is sipping from a tall Starbucks coffee thermos and knitting fiercely! Be there or be square! There, now that I've put my needles on the line, as it were, d'ya think anyone else will show up? ?